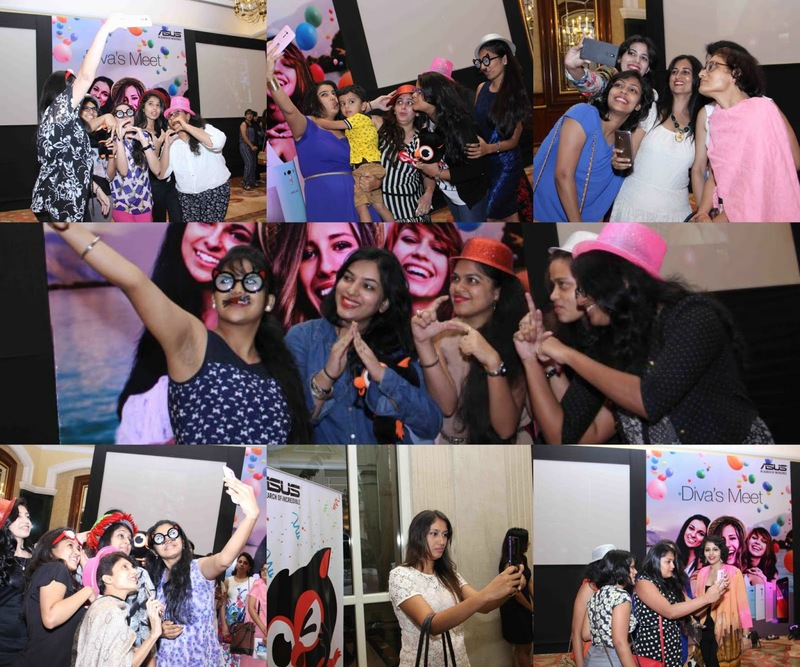 Asus Diva Meet in Mumbai ~ Launch of Five Asus ZenFones along with Asus ZenFone Selfie. Few days ago, I got a chance to attend the Asus Diva meet at The Grand ITC, Mumbai. The meet essentially was held for the launch of FIVE Asus Phones with Asus ZenFone Selfie garnering monumental consideration. The event started around 7 in the evening, followed with an official launch of Asus ZenFone Phones by Asus Managing Director Mr Peter Chang and with deeper insights about the functions and specification by Mr Charles. But the crème de la crème of the sprightly evening was VJ Anusha Dandekar’s tips on Selfie Makeup. Anusha profusely shared all her precise secrets of taking perfect selfies. Before I list down Anusha Dandekar’s ‘Perfect Selfie’ secrets. Here are the Asus ZenFone Phones that were launched that evening. I checked out all the Phones but I was taken with the clarity and artistry of the Asus ZenFone Selfie Phone. The colours available are ideally feminine with Pink and Tiffany Blue and ofcourse Black. Anusha Dandekar’s Perfect Selfie Makeup Secrets. I wouldn’t get into much of her exclusive liking about makeup. But here is how she advocates keeping it natural and stylish. 1) MAC Studio Fix or Powder Foundation to even out skin. 2) MAC Soft and Gentle or any other Highlighter/Bronzer to accent the Cheekbones. 3) Oodles of Voluminous Mascara Coats. And voila! You are fixed for some breathtaking Selfies. Anusha also approached the Selfie Angles, counseling some of the Divas take unbelievable Selfies with the Asus Zenfone Selfie. The winning was accomplished with Zenny Pendrives and Lolly flashs. 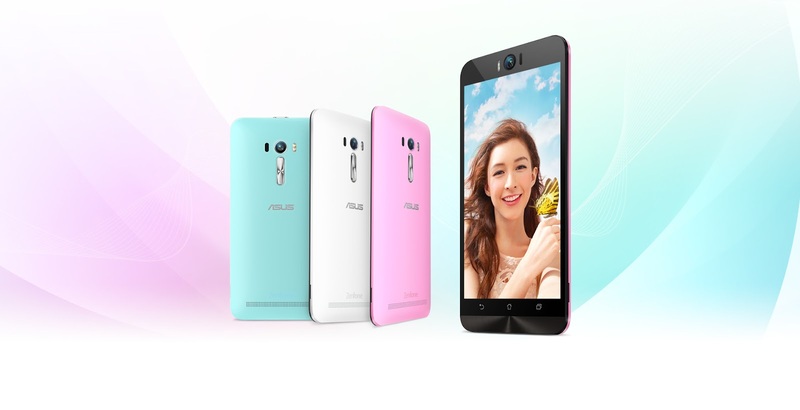 The event was sprightly illuminated with Asus Zenfones, Selfies and Angles. You can preorder you ASUS Phones on Flipkart!